We are the most trusted name amongst the topmost companies in this business, instrumental in offering a high-quality array of Electric Water Pump. 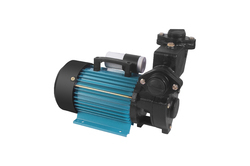 With a firm commitment to quality, we are involved in offering a wide ambit of Pressure Water Pump. Manufacturer & Supplier of Water Pumps & Water Pump. Our product range also comprises of PE Sprinkler Pipes & Fittings, PVC Suction Hoses and HDPE Pipes. 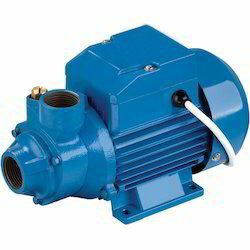 We are highly acclaimed in this industry for providing an optimum quality range of Electric Water Pumps. We are offering a wide range of Arrow Water Pump to our valued clients. This works under water and it rests at bottom of the well.These impellers are widely known in the market owing to their reliability, durability and high efficiency.